Starved boy 'fed salt' Jump to media player A man accused of starving and murdering his four-year-old step son has told jurors how the boy's mother would withhold food as a punishment. 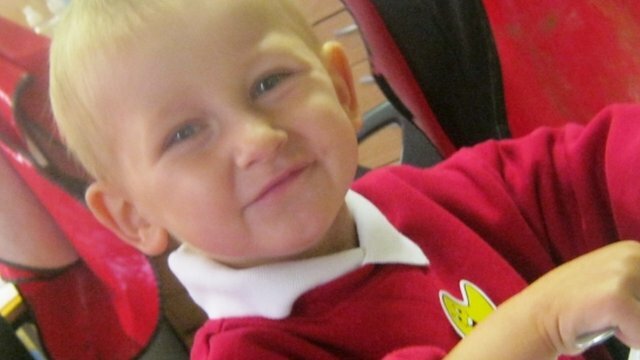 Boy 'punished at mother's request' Jump to media player The man accused of murdering four-year-old Daniel Pelka has told a court that the boy's mother was prone to drunken violent outbursts. Four-year-old 'held underwater' Jump to media player A sibling of a four-year-old boy allegedly murdered by his mother and stepfather told a court they saw him being held underwater in a bath at the family home. 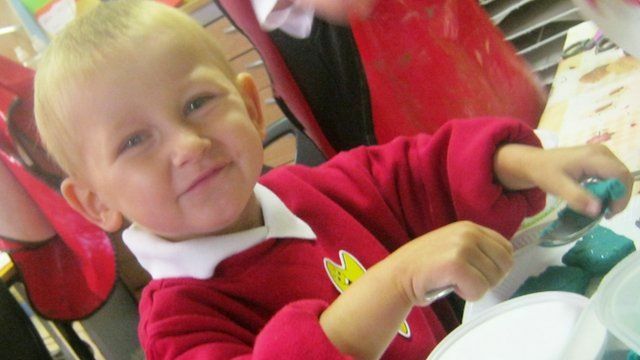 A man accused of starving and murdering his four-year-old step son has told jurors how the boy's mother would withhold food as a punishment. 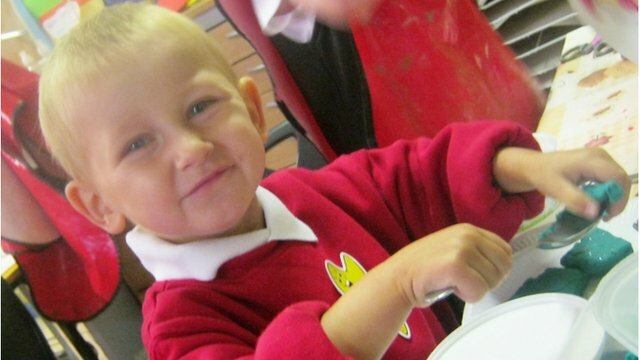 Daniel Pelka died from a head injury in March last year. His mother Magdelena Luczak, 27, and her partner, Mariusz Krezolek, 34, from Coventry, deny murdering him.